Conveniently located inside our clinic, WellOne Pharmacy is now open and operated by Pharmasave. 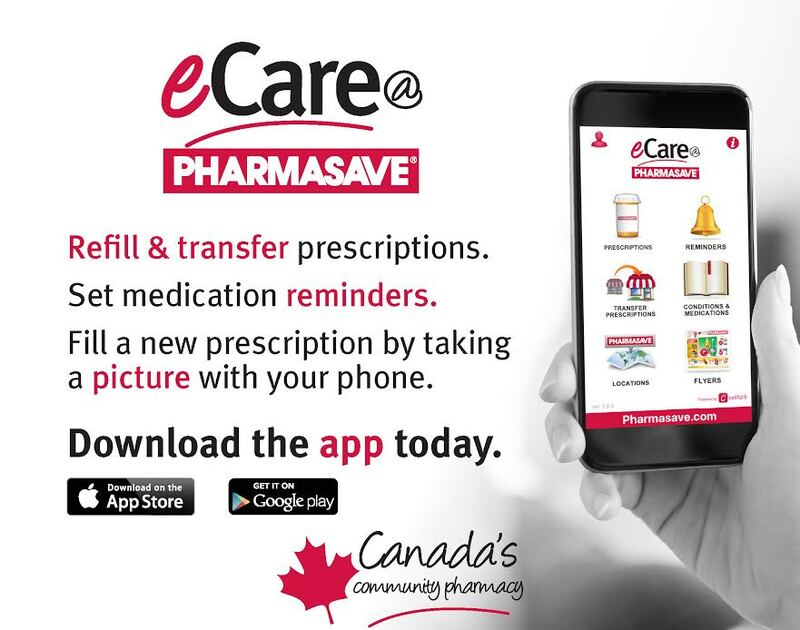 With over 550 stores in nine provinces, Pharmasave is one of Canada’s leading independent pharmacy and drugstore retailers. Each Pharmasave store operates independently to serve its individual community, which ensures both programs and services tailored to the needs of customers and a commitment to helping all customers. We have the best prices in town. Guaranteed. What can your Live Well Pharmacist help you with? Your Live Well Pharmacist is a trained medication expert who works closely with your doctor and other members of your healthcare team to make sure that you’re getting the most effective treatment with the fewest side effects.